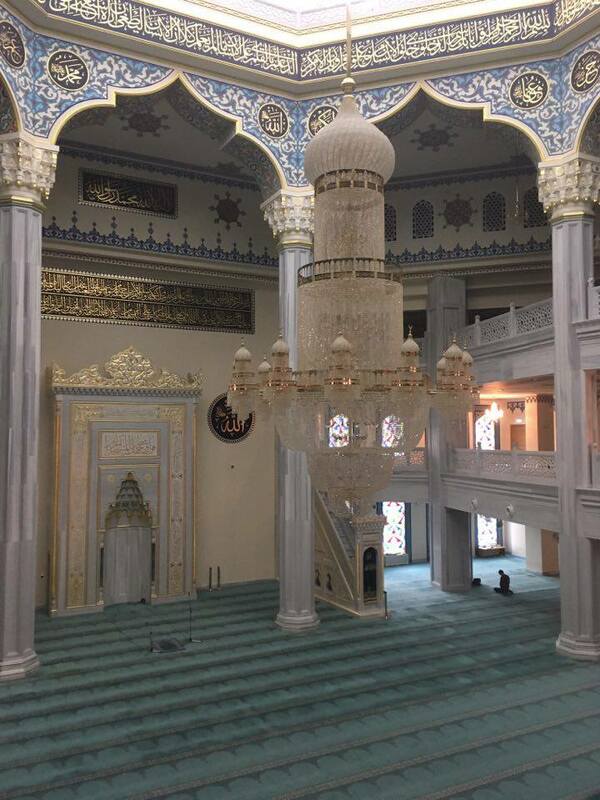 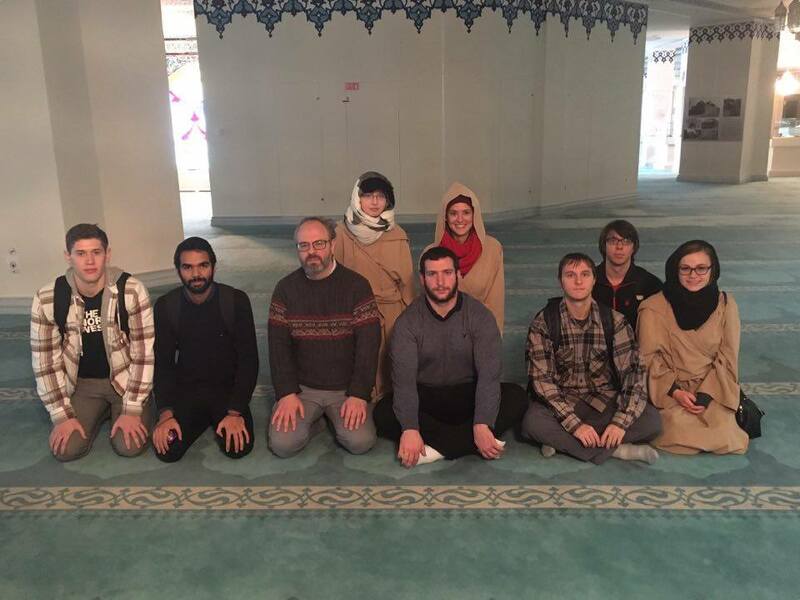 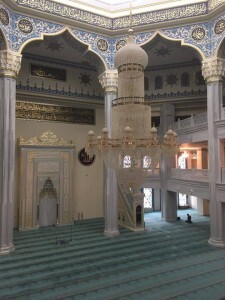 This past week Dickinson-in-Moscow students took a field trip to the largest mosque in Russia. The visit was part of one of their core classes, “Russia Today,” taught by Prof. Dominic Rubin. 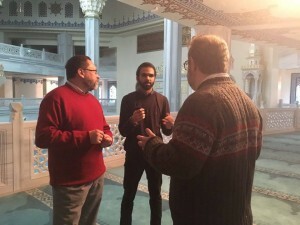 Prof. Rubin accompanied them to the mosque, where they went on a tour.